Want To Meet The Red Head? You Can. This summer you'll be able to meet the girl you've always wanted.. The Redhead. 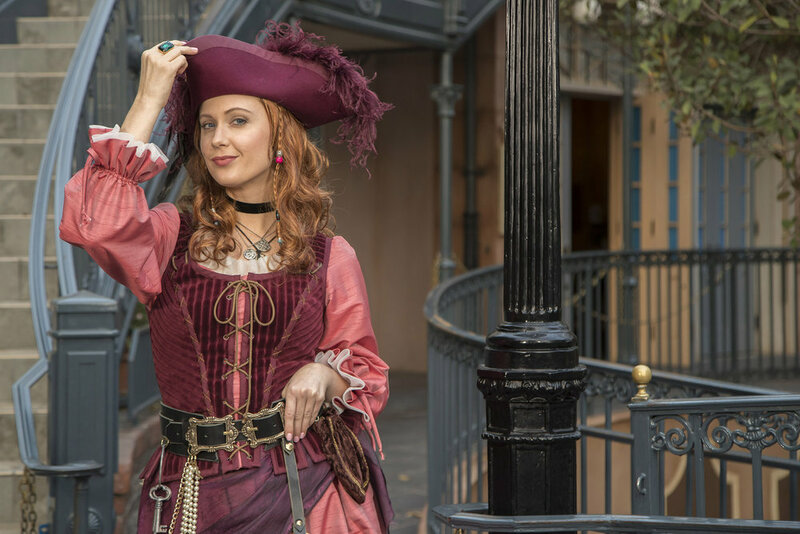 If you find yourself at Disneyland in New Orleans Square you might encounter a roaming, mysterious pirate that looks all too familiar. Redd is her name, and she'll be sharing her swashbuckling tales of adventure and travels throughout the Caribbean. Keep your eyes open for this iconic character from Pirates of the Caribbean when she debuts exclusively at Disneyland park on June 9th, 2018.